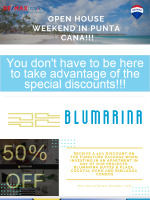 OPEN HOUSE WEEKEND IN PUNTA CANA!!! 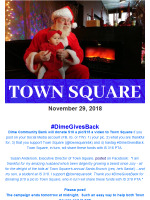 #DimeGivesBack campaign for Town Square & IS 318! 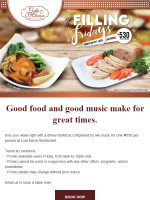 Satisfy your cravings with our Friday night buffet -- only ₱530 per person! 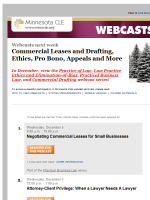 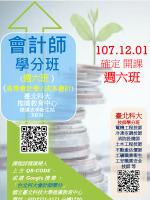 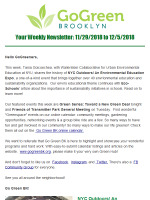 Seven Webcasts Next Week, Including a FREE Seminar on Pro Bono Work! 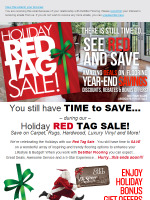 Hurry in for DeSitter's Holiday RED TAG Sale!